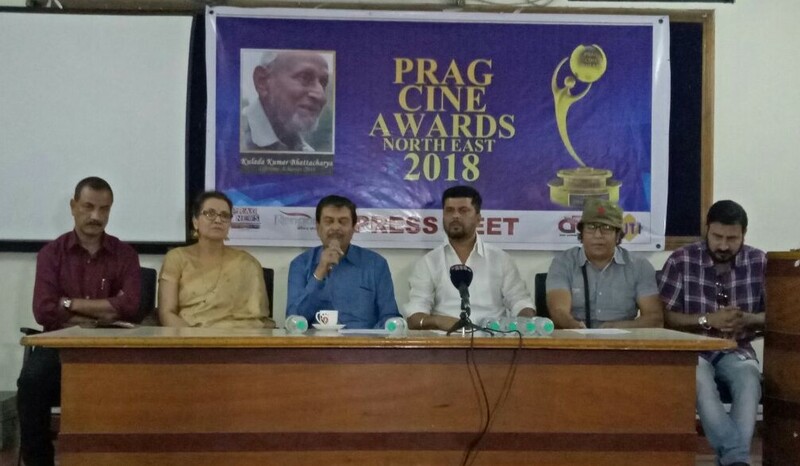 The Prag Cine Awards North-east 2018 will be held in Guwahati with a two-day programme later in May. The awards instituted by AM Television Private Limited have evolved as a major draw for those associated with the film industry of Assam and the North-east. While detailing about the hosting of the premier cine awards in the North-east, chairperson of the Prag Cine Awards North-east, Moloya Goswami and chief patron Sanjive Narain at Guwahati Press Club in Guwahati on Wednesday, said, like previous occasions it will be a star-studded extravaganza with more fun and more entertainment. The prestigious Lifetime Achievement Award for this year will be awarded to eminent theatre and cine personality Kulada Kumar Bhattacharjee for his contribution to the world of cinema in Assam. The award carries cash reward and a trophy, apart from other accompaniments. Like previous occasions, the Global Icon Award will also be presented in this year’s edition of the Prag Cine Awards. 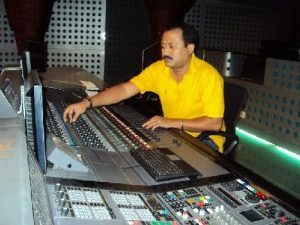 This year, the sound engineer from Assam who has made a mark in Hindi film industry, Debojit Sangmai will be awarded the Global Icon Award. The awards will be presented in various categories from among 32 movies censored in the year 2017 in Assamese and other languages of Assam. Apart from that, awards for best film, best actors in both male and female categories will be presented taking into account all the movies made during last year across the North-east. The organizers have informed that apart from Assam artistes, artistes from other north-eastern states and also from the Hindi film industry will perform in the two-day cultural extravaganza. The organizers have also disclosed that as many as 400 artistes will light up this year’s Prag Cine Awards function. 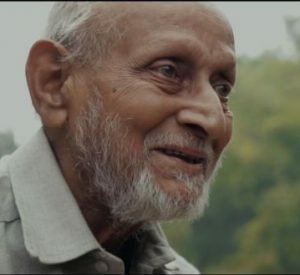 Former president of the organizing committee of Prag Cine Awards and late actor Biju Phukan will be offered a befitting tribute as part of this year’s programme. The programme will be held in the last week of May later this year. Notably, the Awards show has come back to Guwahati after a gap of five years. The award ceremony has been travelling for the last few years and was organized at several places across Assam.